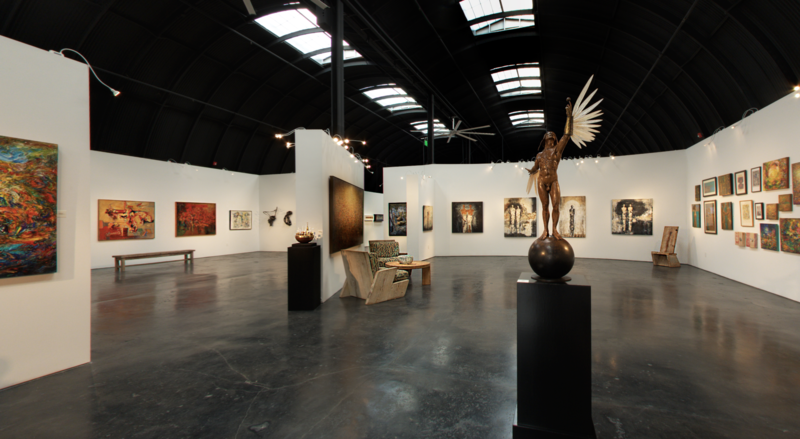 Paul Mahder Gallery is located in historic Healdsburg CA, the center of wine country. 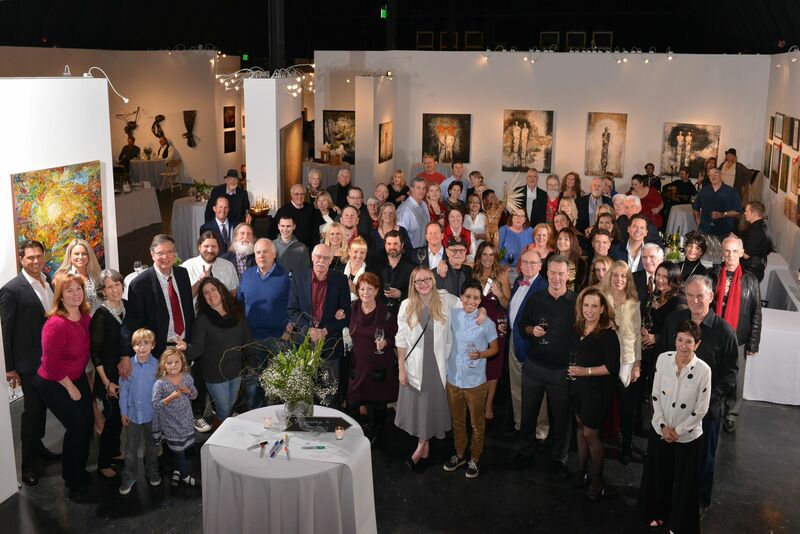 It is the largest art gallery north of Los Angeles with over 10,000 sq/ft, 30' ceilings, class A gallery space with clean contemporary architecture. 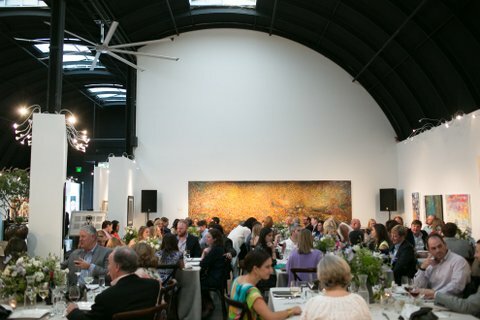 There are 2 large event/entertainment areas along with numerous break a way spaces for smaller intimate gatherings all surrounded by engaging world-class art. There is also an outdoor covered sculpture garden that boasts the largest moss wall in the US. 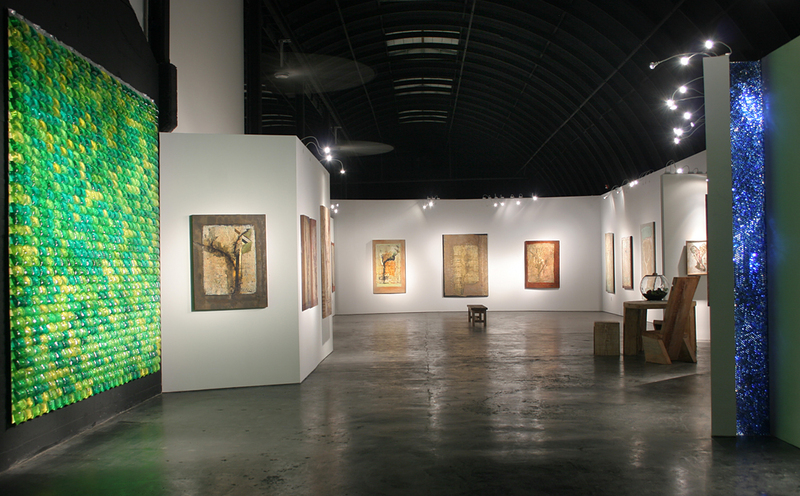 The Paul Mahder Gallery is easy to get to, handicap accessible and convenient free parking is alongside the gallery. 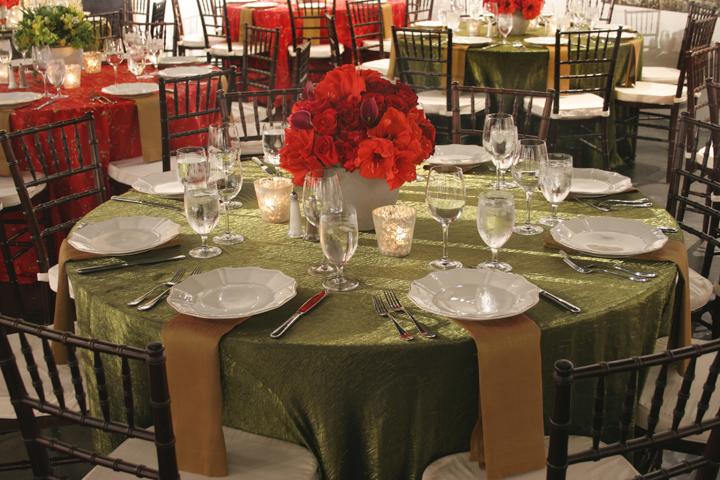 This exciting new space is perfect for almost any event large or small.